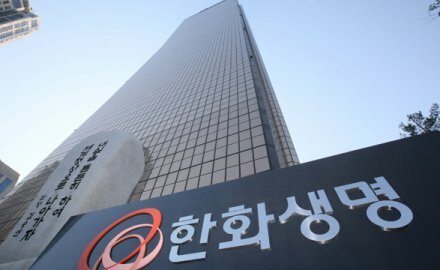 Seoul-headquartered Hanwha Life Insurance has appointed Yeo Seung-joo as its co-chief executive; he joins existing chief executive and vice chairman Cha Nam-gyu. Seung-joo is an experienced executive who has led mergers and acquisitions and a turnaround of other Hanwha companies within the group. He has worked at the conglomerate since 2012 by serving as an executive of strategic planning and has been managing all the group’s financial units since 2017. Prior to this role he was chief executive of Hanwha Investment & Securities Co.
Seung-joo was appointed as a co-chief executive during an annual shareholders’ meeting and board this week. It is understood that Hanwha Life is a potential bidder for South Korean credit card and insurance firm Lotte Card, potentially making a joint bid alongside private equity firm MBK Partners. Hanwha Life was established in 1946 and was the first life firm to operate in South Korea; its total assets are now in excess of US$100 billion; the insurance firm also has a presence in China and Vietnam.